No matter how you feel about who is sitting in the seat, we should all pray that our leaders find the wisdom to lead our great country and represent it's people well. And if not, we hope that the American people exercise their freedom and right to vote to empower those who can. 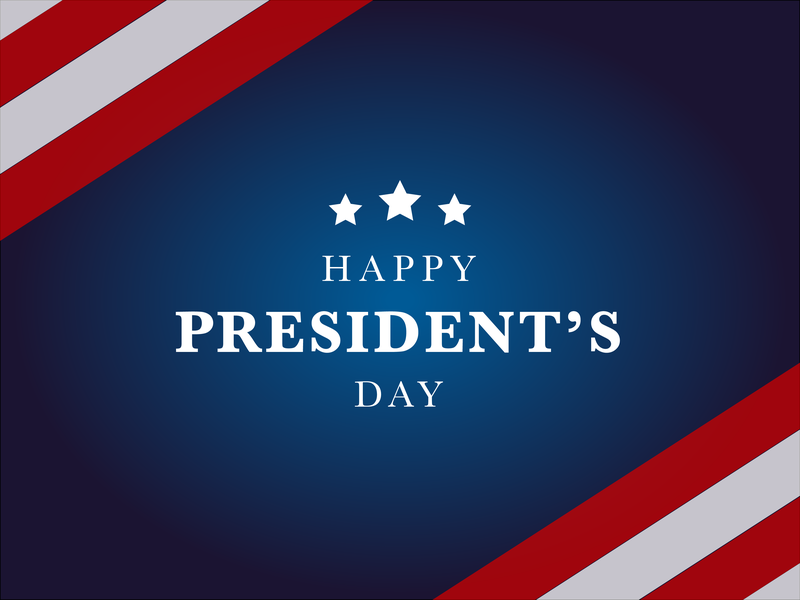 Keep in mind that there is no USPS shipping or pickups on President's Day. If you've ordered, please expect at least a one-day transit delay.